The world has most of people who love the photography. People love to make their captured and other photos look stunning and feel good to turn their photos in such a way that it looks perfect. It is whether they just need to add some natural, brightened or funny affects or desires to do basic editing. In case of all the editing most of the people do make use of adobe photoshop. Since it is more comprehensive, easy to understand, having simple & user-friendly interface and has widely used by photographers, therefore it gained its popularity very well. Now, suppose you are an adobe Photoshop user and like it by each side, but at a specific time you want to get into it but can’t. It is due to any reason like you aren’t on your own computer or at your workstation etc. you still have a way to edit your photos and it is using free online photo editors. Now as there are tons of online photo editors on the internet but which one is to be used and which not? To keep you save from searching and testing each individually, we made a research and listed some best among them to bring it for you! In this section of the post, we are going to share our research with you . we’ll be adding a short description in case of each tool which will describe their features and functions, so by reading it you will be easily picking up only those which accomplishes your needs. So let have a look. Photoraster is a great internet-based utility having the ability of doing the desire basic and advanced editing in your photos. It provides an interface which I think photoshop users would love to work within. Just like the adobe photoshop desktop version, at the left side, you will see lots of tools which can be chosen and used. At the top menu-bar, you will see other options like adjustments, layers, window options etc. It is also to be kept in mind that it couldn’t be used until you create an account with photoraster which is a drawback. Also sometimes it becomes slower as compared to others. Yet another great utility we discovered, while working on photoshop online free, I felt as I have installed adobe photoshop. It uses an interface which is completely looks like adobe photoshop. At the left side, you see tools such as lasso, blur, eraser, wand and other tools. Unlike the photoraster, we found it a faster and great for your work. Another good thing in it is this do not ask you for registering yourself with it, you can start designing your photos online without registration at any time. 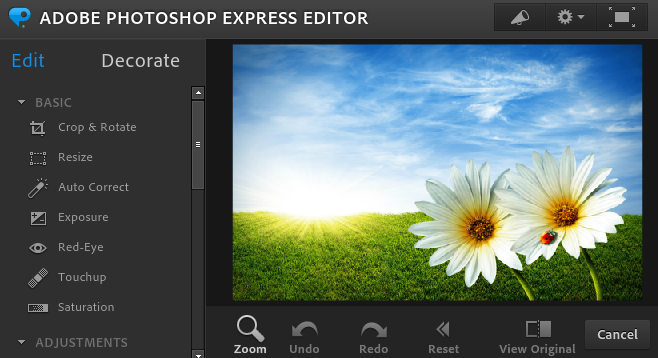 Adobe photoshop offers free web-based online photo editor named as Photoshop express editor. 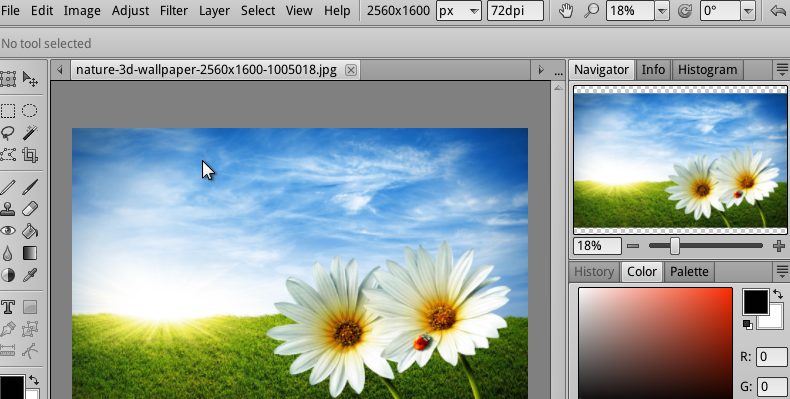 Though it is completely different than the desktop version of photoshop cs series yet a good one for photo editing. Befunky is yet another great increase in our collection. For those readers who are seeking for a tool that can be used to either crop, rotate or flip their photos or make a stunning photo by adding special affects to it. Befunky is a good choice for all those because it has many options to make your photos completely different than before. 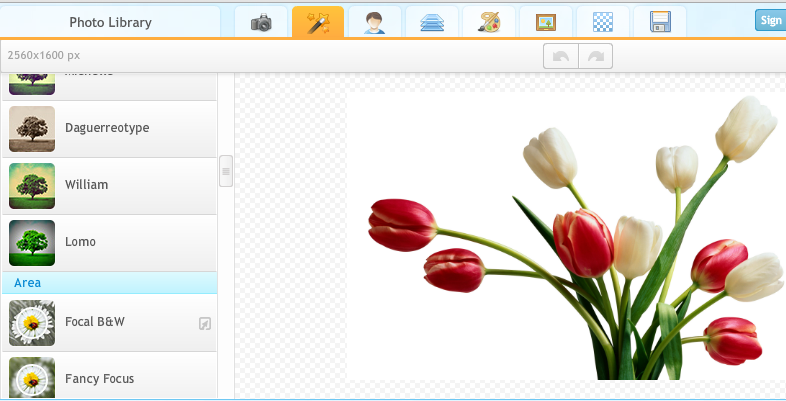 If you are looking for a web-app that has the allowance of either making photo collage or editing your photos then ipiccy is a good choice for you. This can be used free or cost and free of registration, this never bothers you by popping up a registration box or anything. You can easily visit it and can get into it for designing stunning photos using this easy to use free online photoshop editor. So dear readers, in today’s post, we discussed a few online tools that let you edit your photos directly within browser, you don’t need anything to install on your computer. 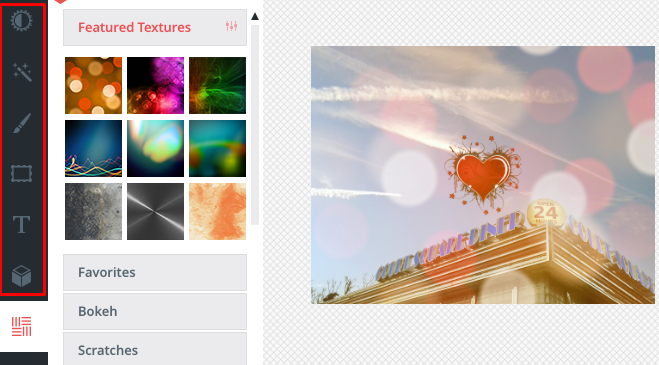 The collection was especially for those who are seeking for photoshop alternatives. I hope you liked and found it to the point.